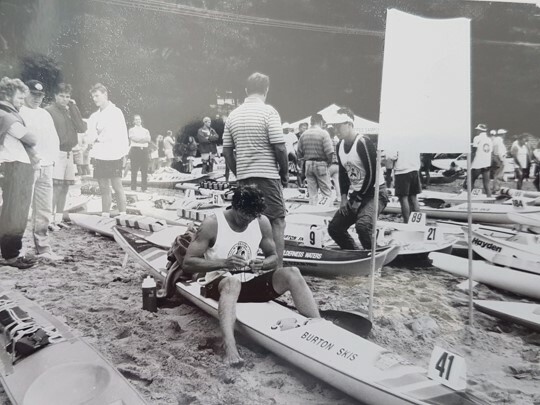 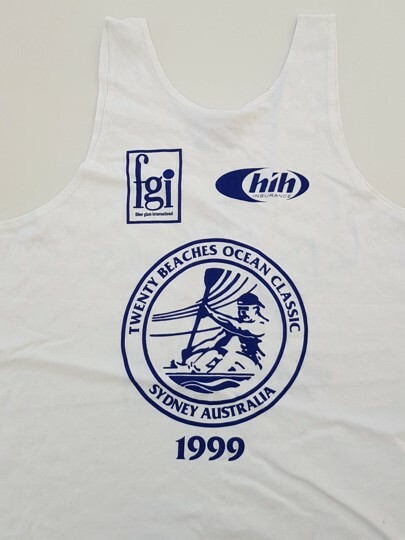 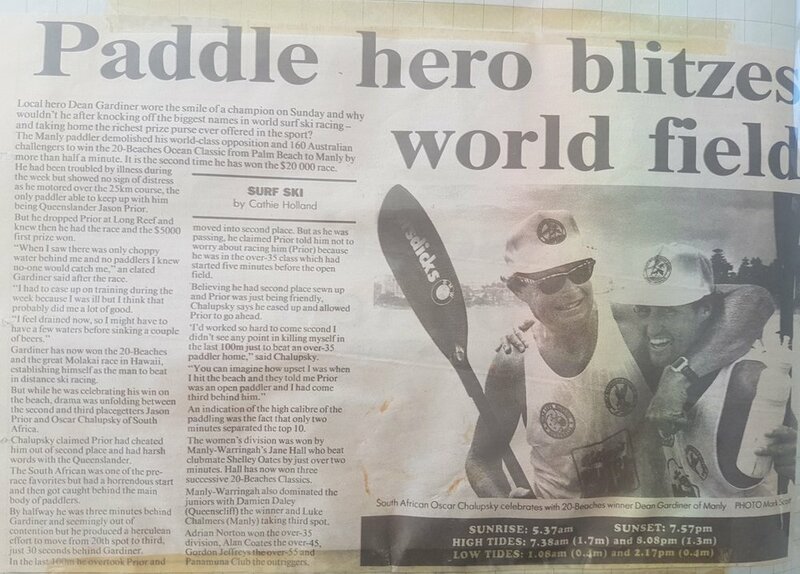 The 20 Beaches Ocean Classic was initially instigated in 1990 by Manly Warringah Kayak Club founder Len Turner. 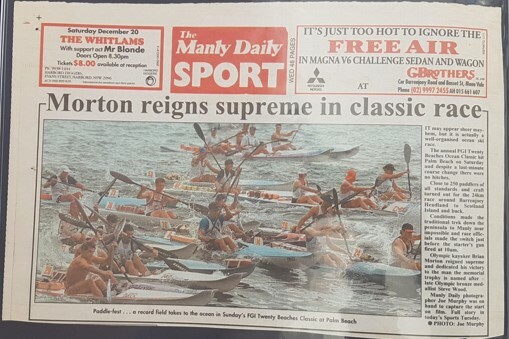 It is the oldest and was at the time the longest ocean paddling event in Australia and the start of the current phenomena of ocean paddling in this country. 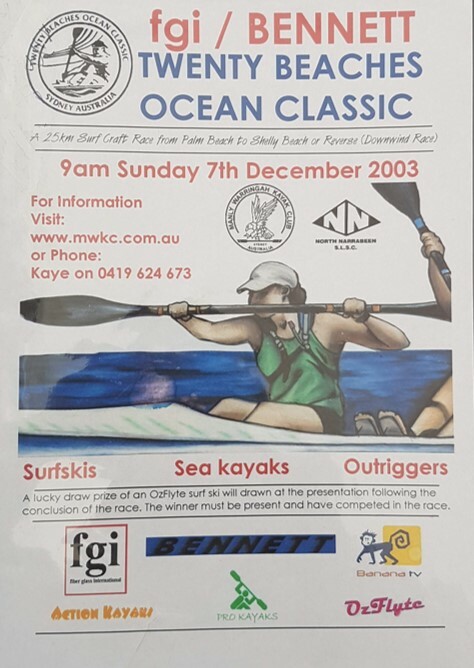 MWKC ran the race until 2003 when litigation issues made it too difficult for the Club to run. 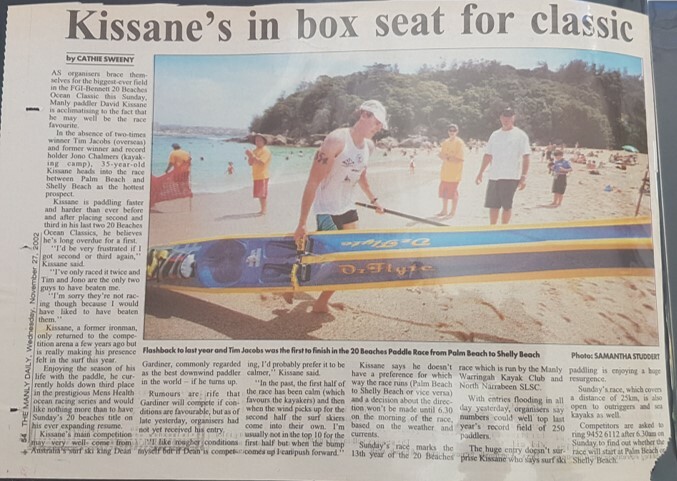 After a year "on the shelf" the race was handed over to Surf Life Saving Sydney Northern Beaches who took on the task of running the event for the next 9 years. 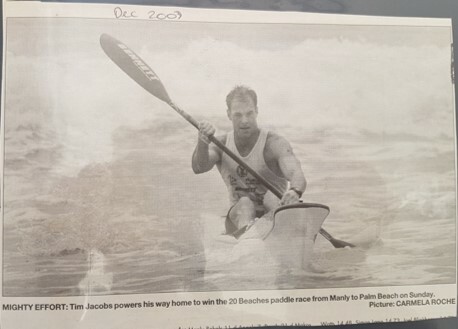 The inaugural event was run from Manly to Palm Beach with seasoned ocean paddler Dean Gardiner taking line honours. 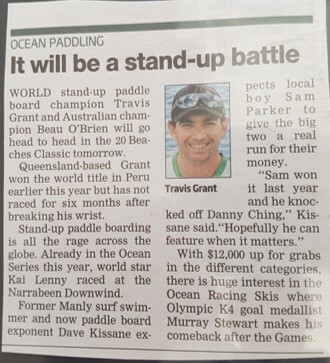 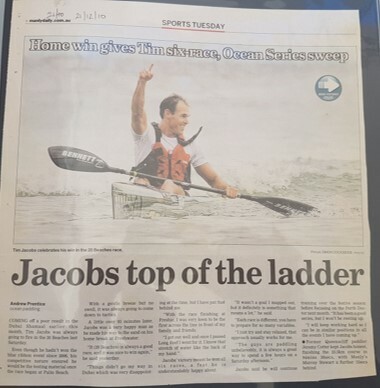 It has since attracted the cream of Australia's ocean paddlers who vie to hold up the 'Steven Wood' trophy named after the MWKC member who won a bronze medal in the K4 1000m event at the Barcelona Olympics in 1992. 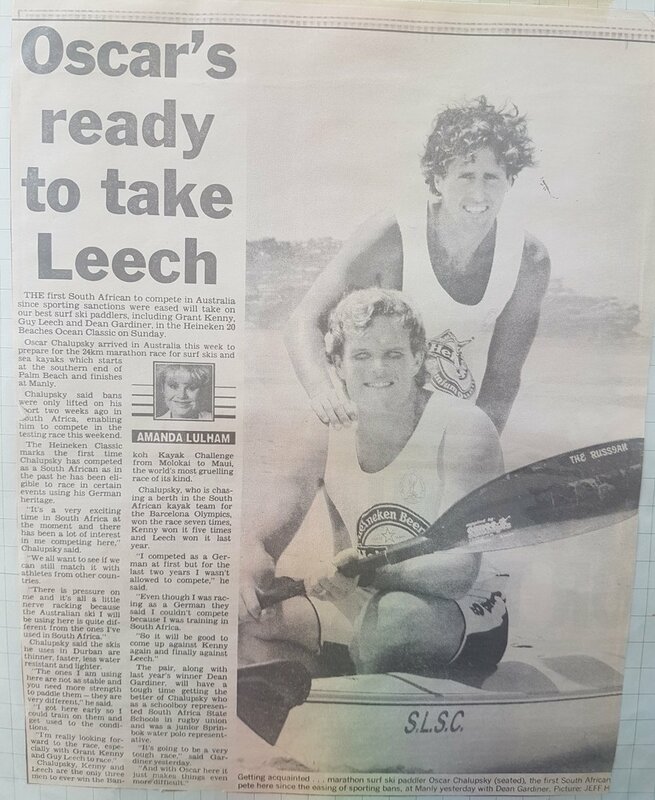 In earlier years this trophy was awarded to the first overall single SLSA spec ski. 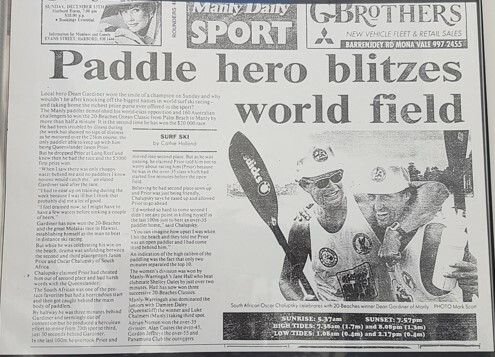 It is now awarded to the first single overall. 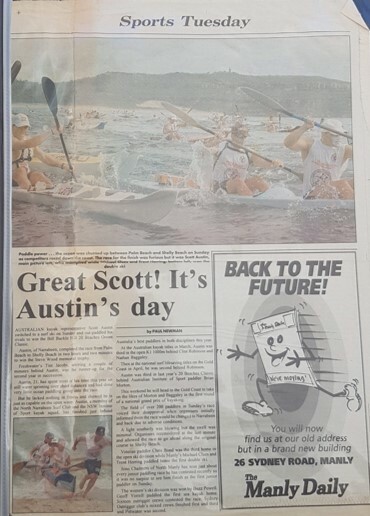 Over the years with the high calibre of competitors the race has featured prominently in the local press. 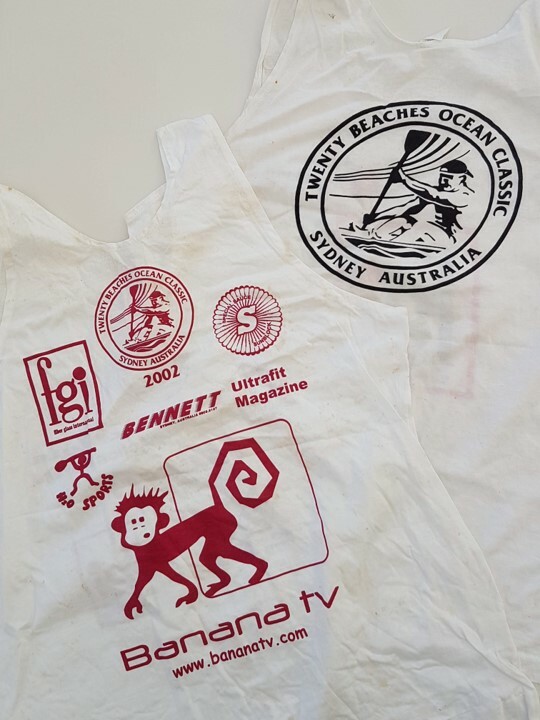 There are a couple of old photos, some old programs and race tops. 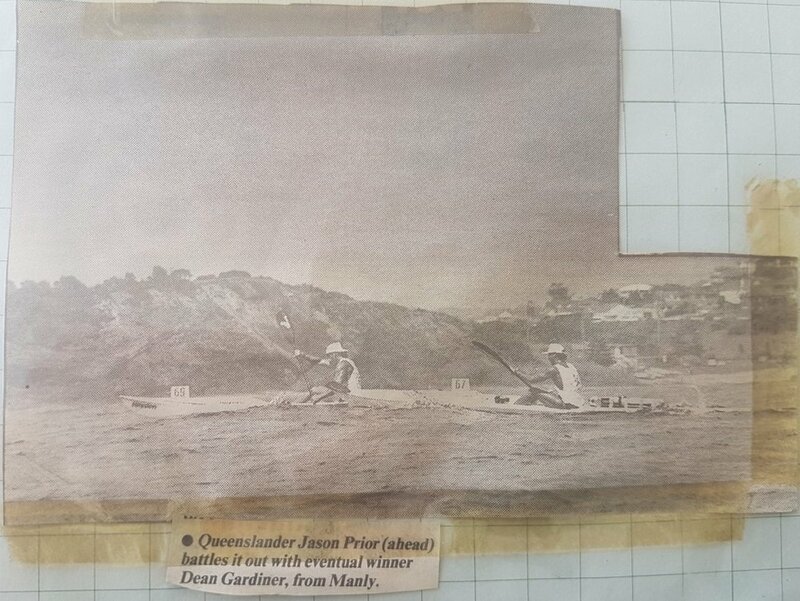 Along with a couple of maps from the days when everything was done on paper. 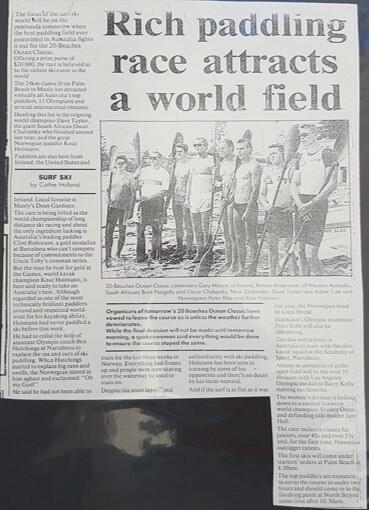 Thanks to Gaye and Peter Hatfield for putting this together. 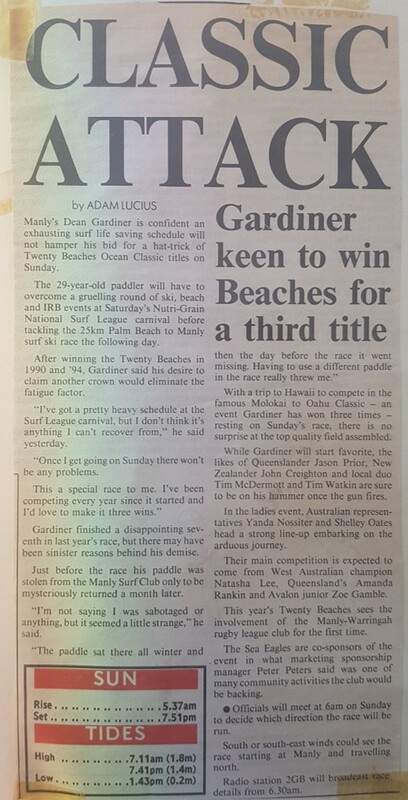 More race coverage in the press. 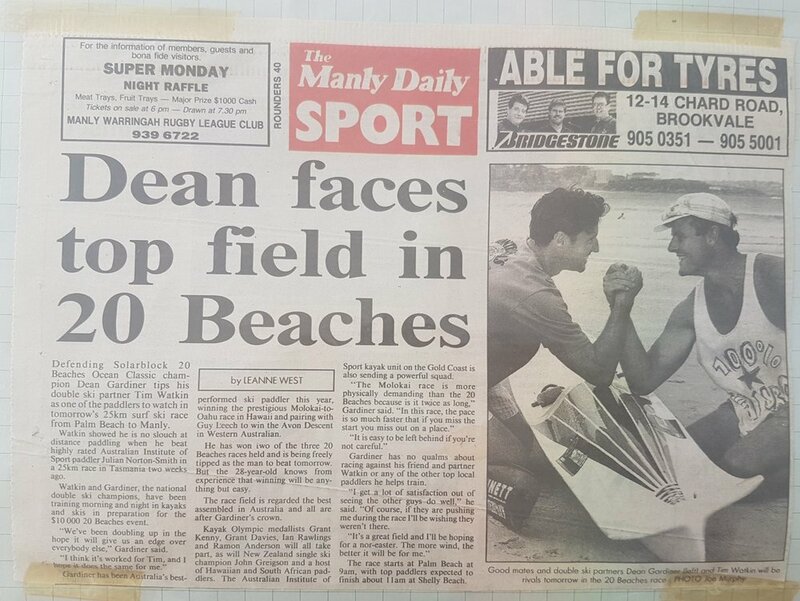 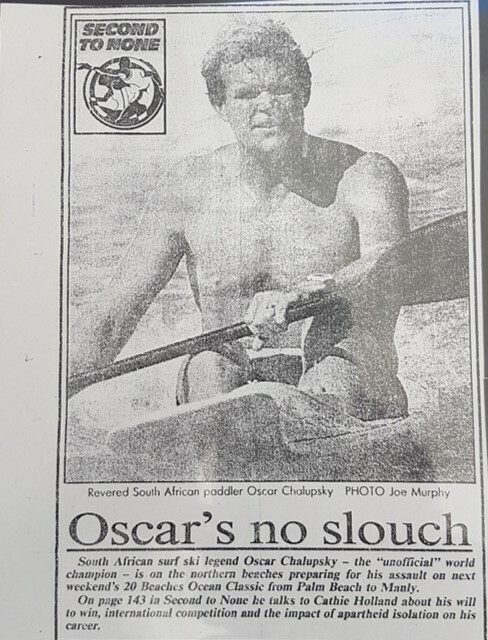 The following newspaper cuttings are from Dean Gardiner’s archive, thank you for sharing these Dean.